CHEMIKILL - started way back in Tamworth in the West Midlands in early 1986, with the following influences, JUDAS PRIEST, MOTORHEAD, IRON MAIDEN, METALLICA, ANTHRAX, TESTAMENT, SCARAB. 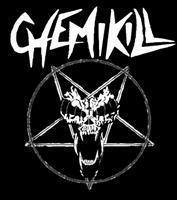 Chemikill started their journey as a Thrash Metal band and after many line up changes and many gigs, playing at venues up and down the UK they got their crowning glory in their home town winning the Tamworth Battle of the Bands way back in 1995, and held the title for two years. Gaz had the idea to reboot the band with Damo with a female vocalist and Chemikill have gone from strength to strength. 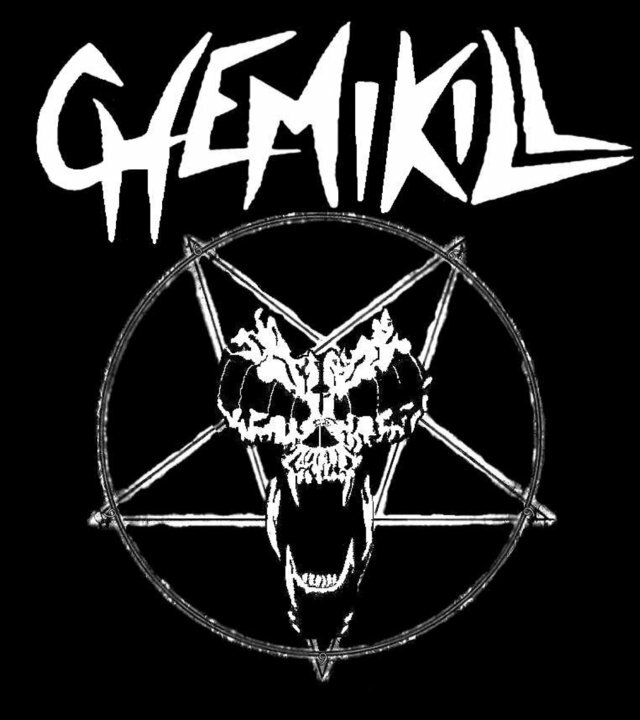 Chemikill have some great support slots under their belts with the likes of BEHOLDER, ABSOLVER, OBZIDIAN, WOLFSBANE, WILD SIDE RIOT, DAVE EVANS ( AC/DC FIRST LEAD SINGER ), DELAIN, WYZDOM, EXLIBRIS, AZYLYA, VISIONS OF ATLANTIS, GIRLSCHOOL, RAVEN, MOTORKILL, LOVE BITE, APPERITION, ENEMO J, and TYTAN, just to name a few. Welcome to hell, welcome to Chemikill!